Armor Grid Games and Miniatures: Armor Grid: Mech Attack Introductory Price Expiring April 15th! Armor Grid: Mech Attack Introductory Price Expiring April 15th! 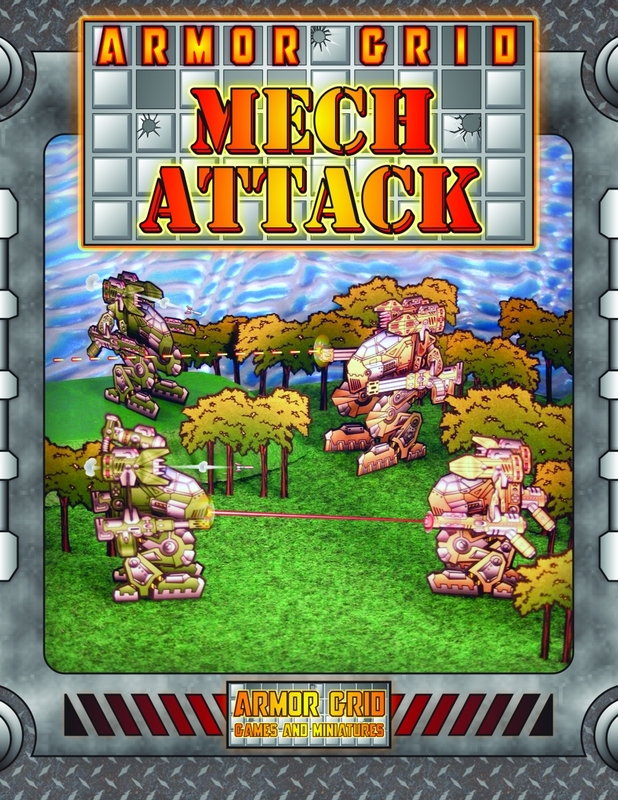 Easy to learn- Simple to Build- Fast to play- Armor Grid: Mech Attack! Print, Build, & Attack! Armor Grid: Mech Attack! is available now at Wargame Vault. Click HERE for more info and to check out the FREE Mech Attack Infantry Units and Accessory Pack.